After their 25-year marriage, Jeff Bezos, renowned billionaire CEO of the $137 billion company Amazon, and his wife MacKenzie have officially announced their mutual divorce. This has led many to question the richest man’s decision to not have a prenuptial with so much at stake. 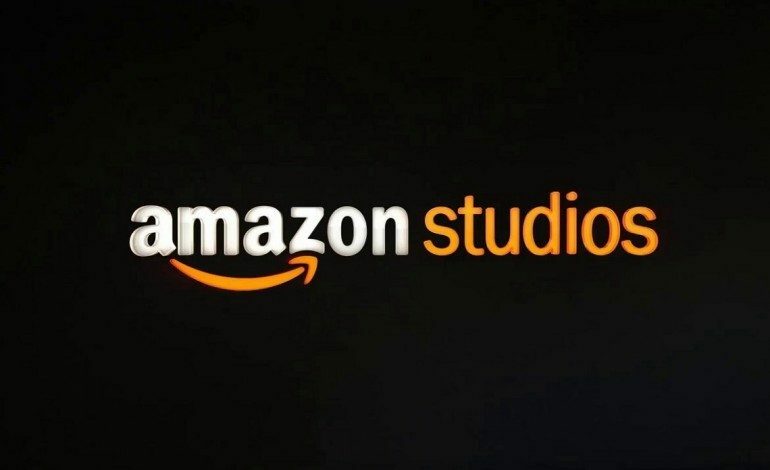 Additionally, if Bezos loses his share in the company, there are concerns that the face of Amazon might also be altered, including Amazon Studios, of which Bezos has played a large role. It is unclear what direction this new path might take the company, but it seems that at least the funding of Blue Origin, a space initiative, will continue. According to Kenny, “My guess is they’ve already come up with or are starting to work on agreements and that Blue Origin will not be called into question. The ramifications of him stopping that are probably pretty significant for a lot of people.” Additionally, because the funds are considered a “community asset,” there should be no reason the billion dollars a year Bezos has been selling in stocks to fund this venture should end. Nevertheless, if the assets are split 50-50, it would make MacKenzie the richest woman in the world. They have also jointly funded the Day One Fund, focused on helping early childhood education and assisting homeless relief programs. MacKenzie’s plans for the future have not been disclosed, but it has been reported that Jeff has been dating former KTLA news anchor Lauren Sanchez, who is married to Patrick Whitesell, the executive chairman of William Morris Endeavor Entertainment LLC. Additionally, it has been confirmed that Sanchez and Whitesell have planned their divorce only two days after the Bezoses announced the end of their marriage. Although Washington state, where the Bezoses reside, is considered a “no fault” state, meaning that an affair would not affect settlement, the state does have some laws that could make the divorce dicey. In Washington, there is something known as “community property.” This means that, according to NoLo, “money earned by either spouse during marriage and all property bought with those earnings are considered community property that is owned equally by husband and wife.” This law muddles the line between how such assets as Jeff’s 16% ownership stake in Amazon might be split since it occurred during their marriage.